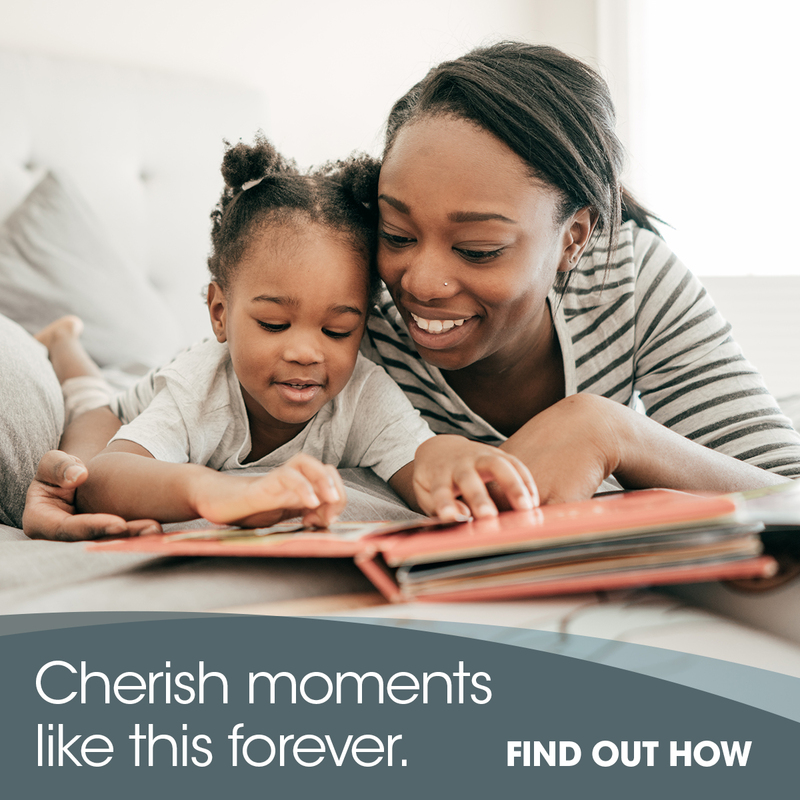 When life’s biggest moments are unfolding, you’ve got one chance to capture that perfect memory. Don’t risk it to just anyone. 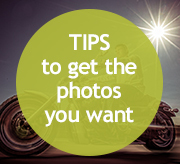 Trust your photos to a Certified Professional Photographer. 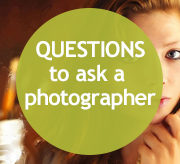 When you choose a photographer who’s Certified, you’re starting with quality. You hire a trained professional who can consistently meet and surpass your expectations. Make your choice easier. 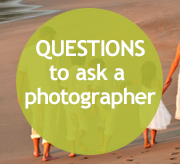 Start with the best and See The Difference a Certified Professional Photographer makes. 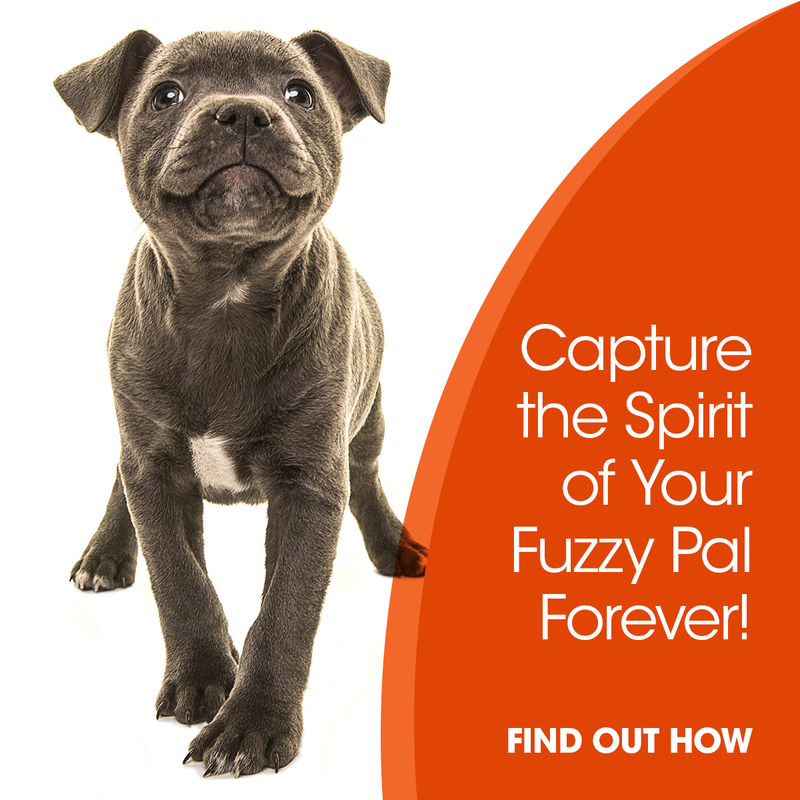 Our pets bring us so much joy and before you know it, these wonderful creatures change from a puppy or kitten to a fully mature dog or cat. 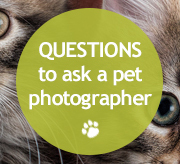 Your fur kids are part of your family, too, so why not capture them with professional photos? 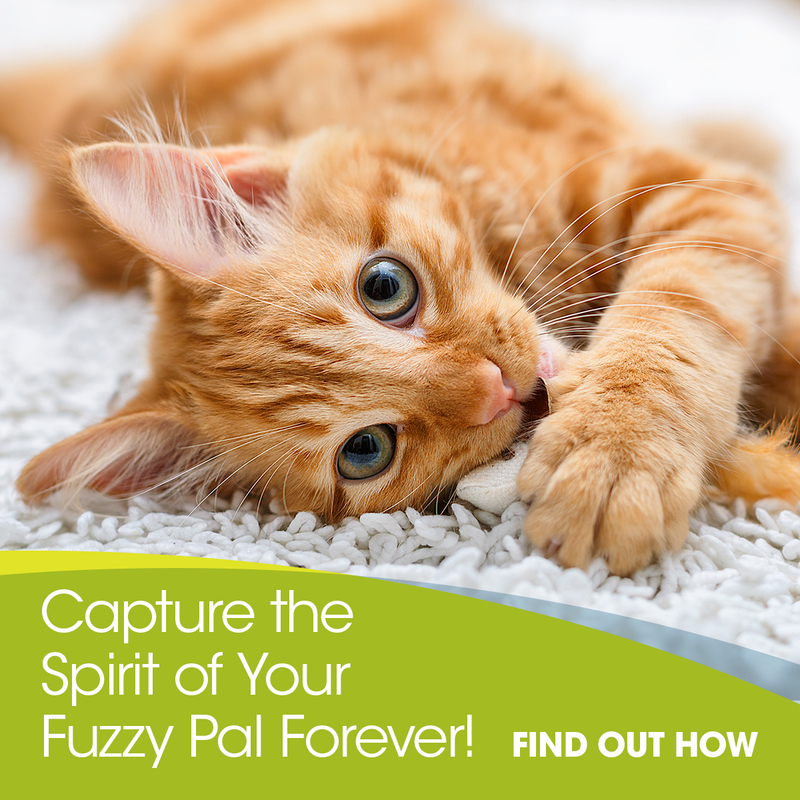 Whether your dog or cat is lazy and cuddly or hyper and distracted, PPA photographers know how to capture your “best friend” in a way that will make you smile. 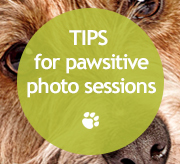 They will often get down on the ground with camera in one hand and your pet’s favorite toys in the other to capture that perfect shot! 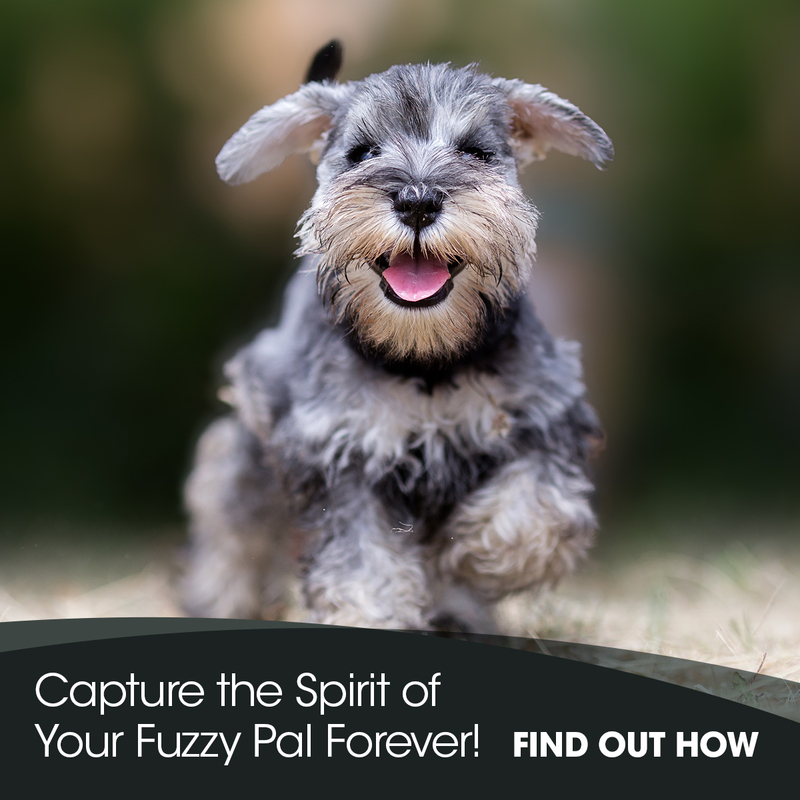 So Spike or Fluffy, tell your mom and dad to book an appointment with a PPA pet photographer today! It’s your senior year and it’s your time to shine! 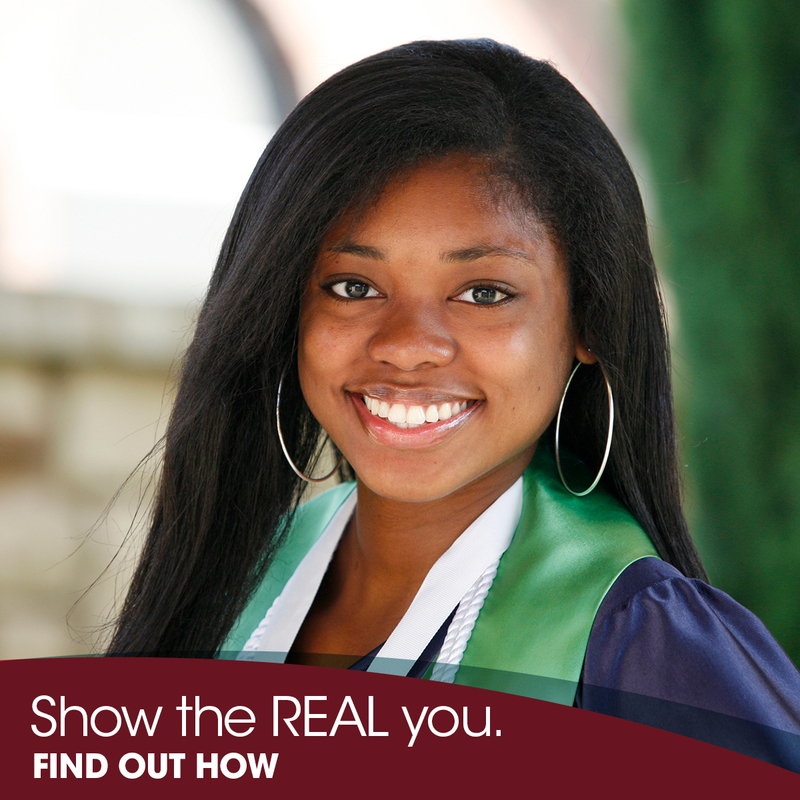 Why settle for the traditional cap and gown pose and look like all the rest? 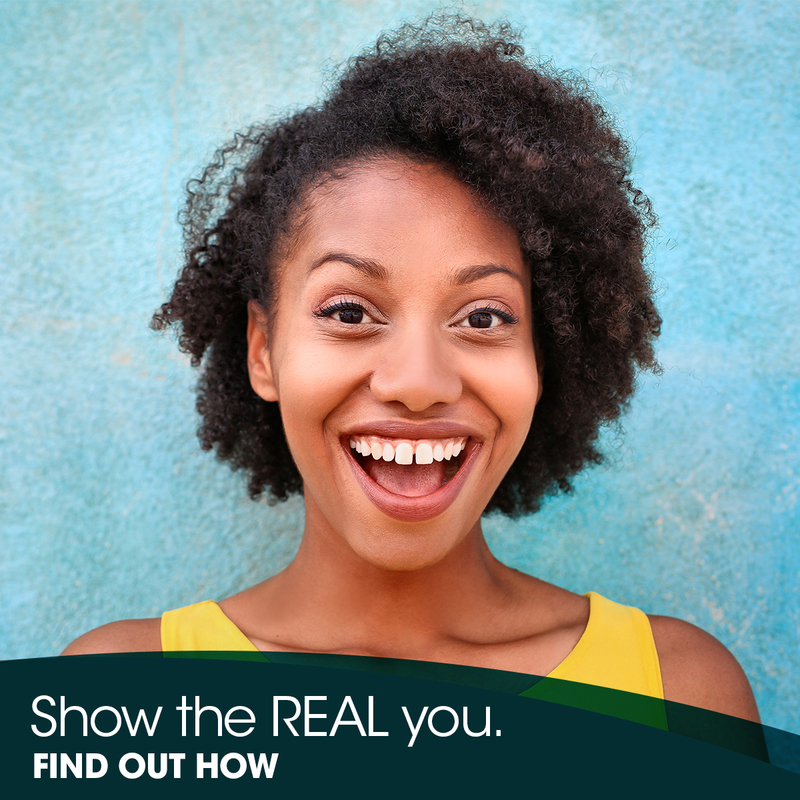 Instead, why not show and share who you really are? A professional photographer who specializes in senior portraits will capture your personality, your activities and your interests with photos you’ll be proud to share with your friends and family. 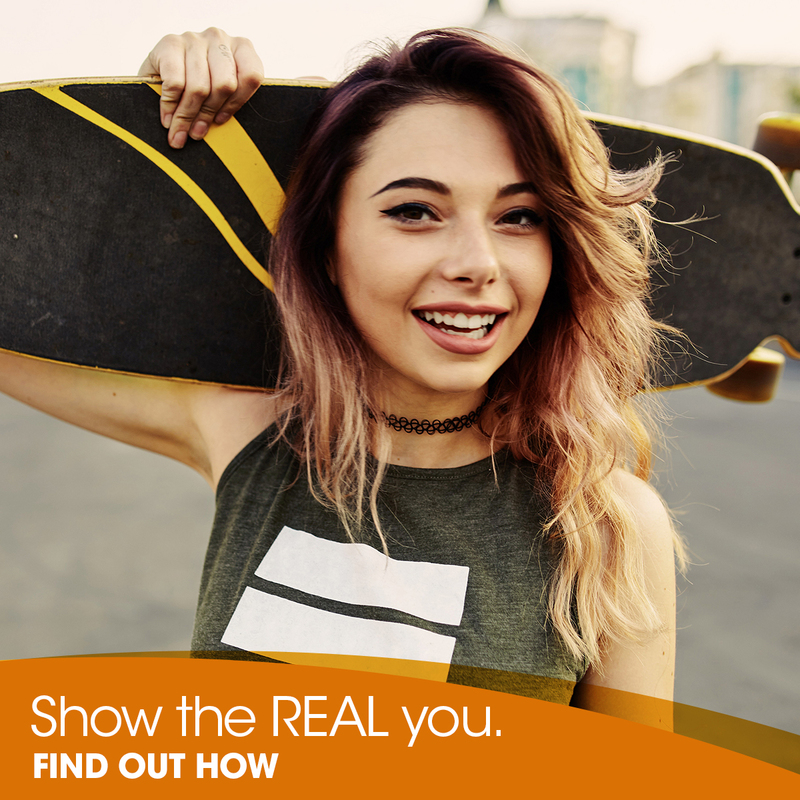 After graduation, the only thing you’ll have left will be those high school senior photos and… you’ll be glad you chose a professional to capture these moments. Because time goes by too fast. The most important thing in your life is your family. If you have a baby, your heart aches when your little bundle of joy’s not with you. Your kids grow up fast and before you know it they leave for college. Memories fade. So, why trust your memories to anyone other than a pro? 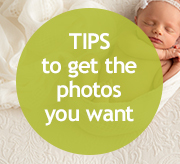 Professional photographers know how to capture your family’s unique personality and create artistic portraits that will be cherished forever. 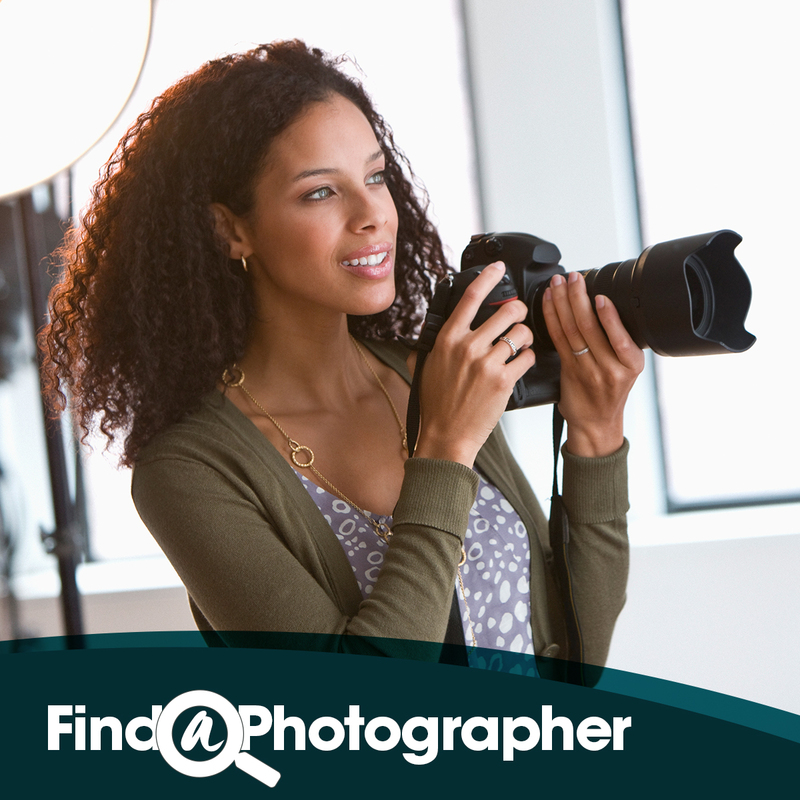 Find your professional photographer now. Fresh-cut flowers? Music? Party favors? 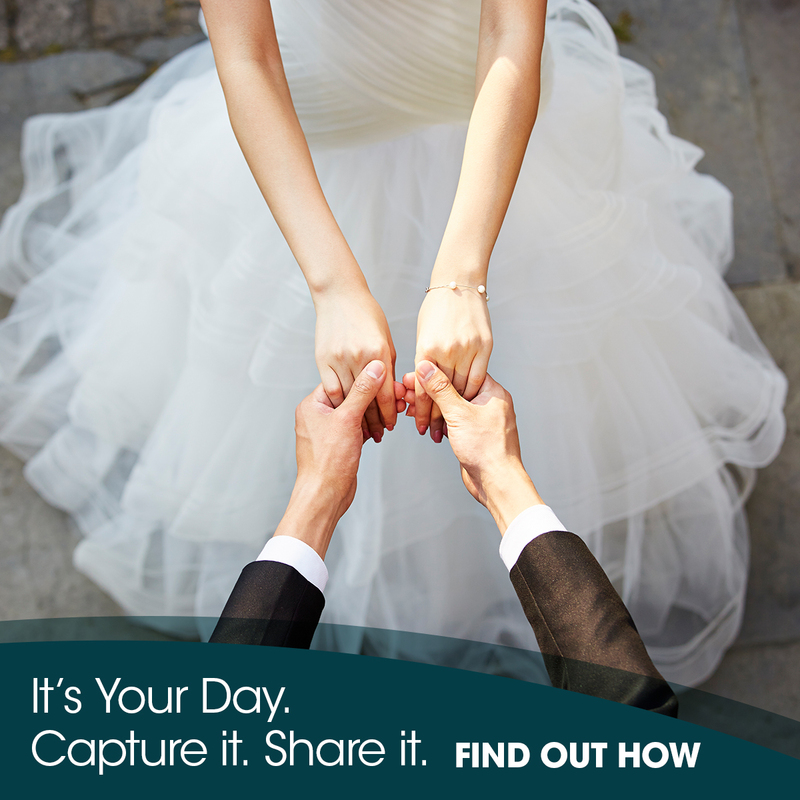 What’s left to share months and years after your wedding? 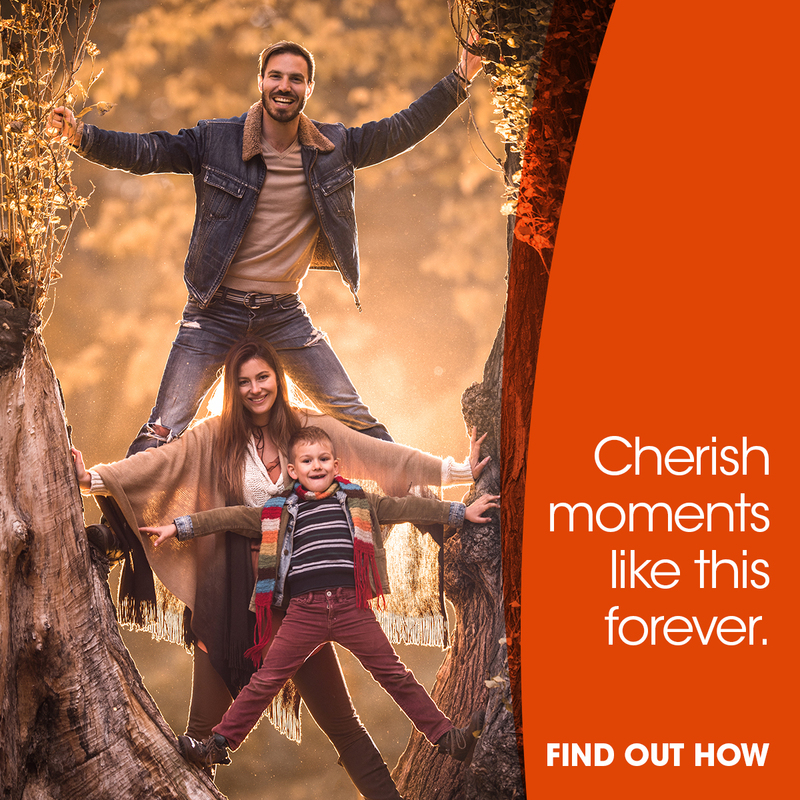 It’s a once-in-a-lifetime event, and your photos will be the one thing you turn to time and again. Don’t trust your memories to anyone, there’s too much at stake! 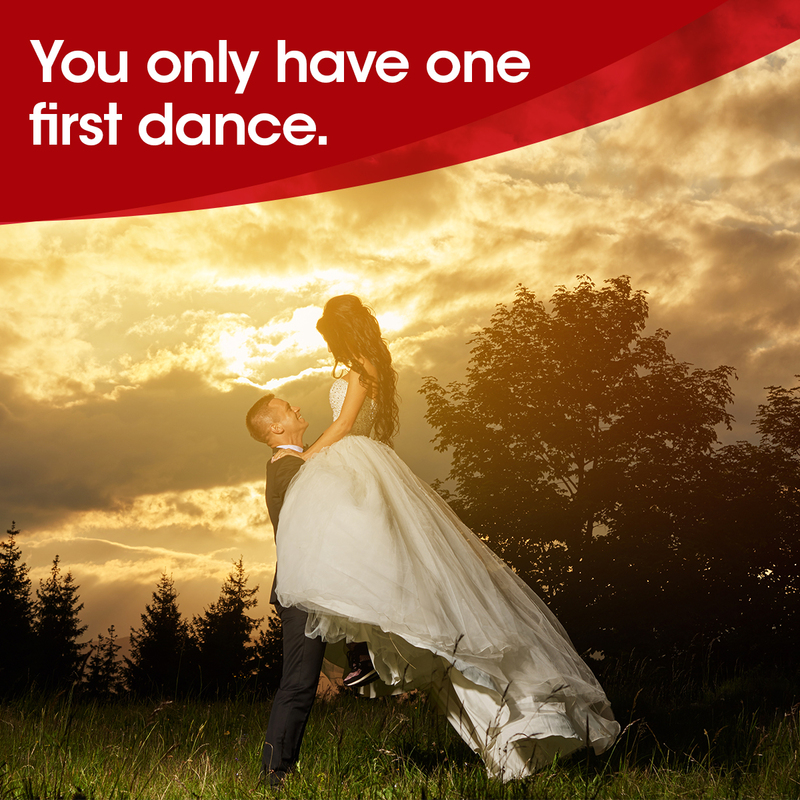 Professional wedding photographers use artistry and technique to make you look your best and bring your vision to life. 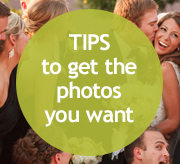 After all, when the cake is long gone and the dress is packed away, your wedding photos will be the one lasting symbol of your big day. 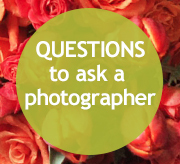 So, stop wondering and find your professional photographer now.